The intelligence of plants has long been debated. 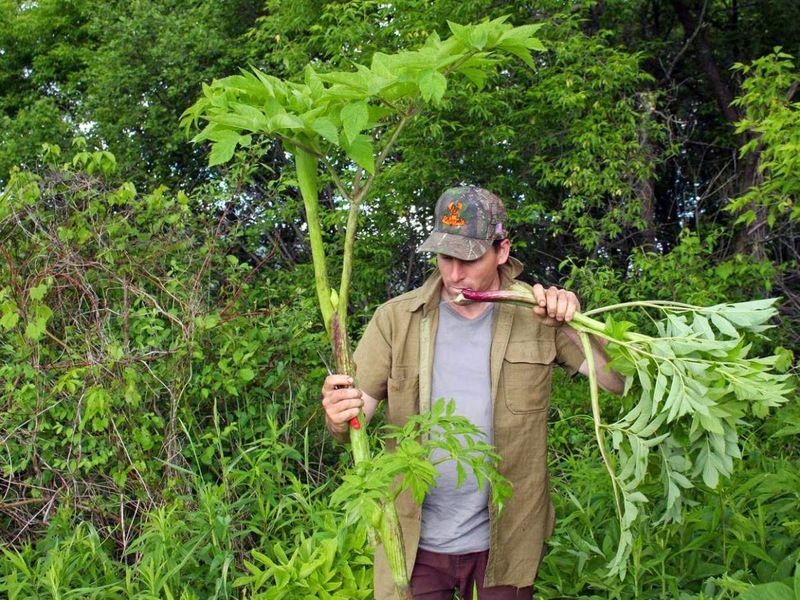 So, here's a little lunchtime reading in the form of an interesting new article on businessinsider.com titled "Researchers Have Found That Plants Know They Are Being Eaten." Have a salad and read more here. 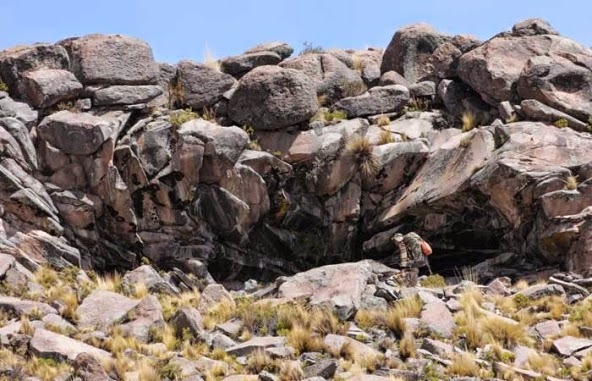 An article over on Nature.com recounts the coming of "The First South Americans." Read more here. In the general sense, Worldbuilding for a tabletop RPG setting can be very much like doing the same for any fictional work, be it a novel, a movie, a video game, etc. I feel some of the information held forth for such other mediums doesn't take into account the idea of sandbox play, though video game settings do to some small extent. Nevertheless, the foundations underpinning advice given in those areas can often translate well to our hobby so I am adding a few links below to some web articles where such is given. Enjoy. 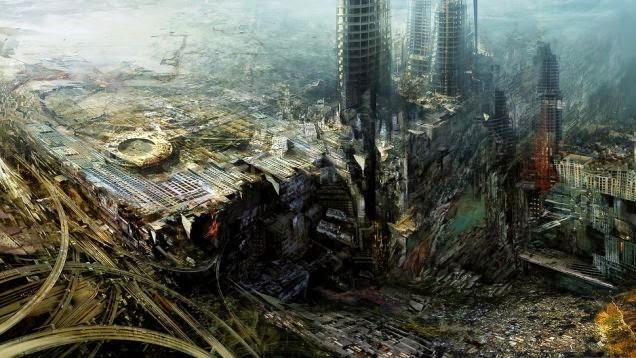 First up, io9.com had an article a bit over a year ago on the "7 Deadly Sins of Worldbuilding." Read more here. Also, on her blog, Victoria Strauss republished an article of hers from Phantastes, 1998 titled "An Impatient Writer's Approach to World Building." Find out more here. Finally, on terribleminds, Chuck Wendig informs us of "25 Things You Should Know about Worldbuilding." Learn more here. Over on the bosnianbill YouTube channel, there is a cool video of one of the strangest locks I have ever seen, and its very odd key. Enjoy. Also, on the National Geographic YouTube channel, a video explains deep diving. Enjoy. Finally, one of the Halloween recipes on the CookingWithSugarTV YouTube channel, which you might introduce to the game table, is a "Prosciutto Skeleton Head on a Platter." Enjoy. Over on OpenCulture.com, they have announced that "All of H.P. Lovecraft’s Classic Horror Stories [are] Free Online: Download Audio Books, eBooks & More." Just in time for Halloween, so see more here. Meanwhile, DangerousMinds.net tells us "Attention Doctor Who Fans: Watch ‘The Delian Mode’ Terrific Short Documentary on Delia Derbyshire." If sounds like she makes cannot motivate creation, I don't know what can. Hear and see more here. Finally, "Ambition" is a good thing, when it is a film uploaded to the European Space Agency, ESA YouTube channel. It's got someone well loved from Game of Thrones making a little magic. Enjoy. Over on the Medievalists.net website, they have gathered some Famous Last Words from the Middle Ages here. Also, on the Medievalists.net, they have collected some of "The Names of Criminals in Medieval England" here. Finally, on archaeology.org, there is an article on how some linguists believe the Proto-Indo-European language(s) may have sounded here complete with a sound file. 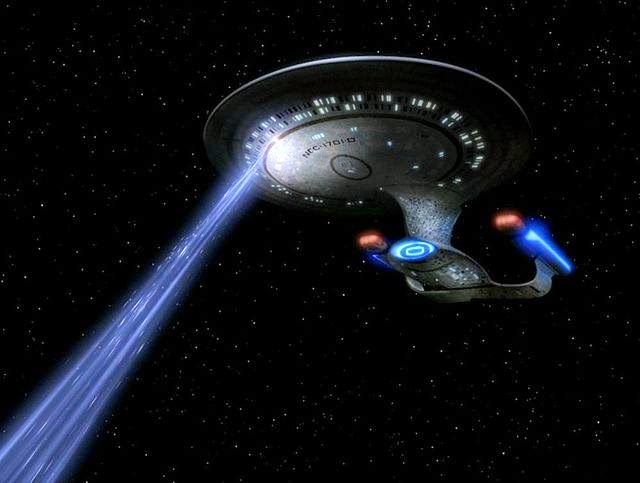 Over on moviepilot.com, there is an article about the realities of Tractor Beam technology. Read more here. 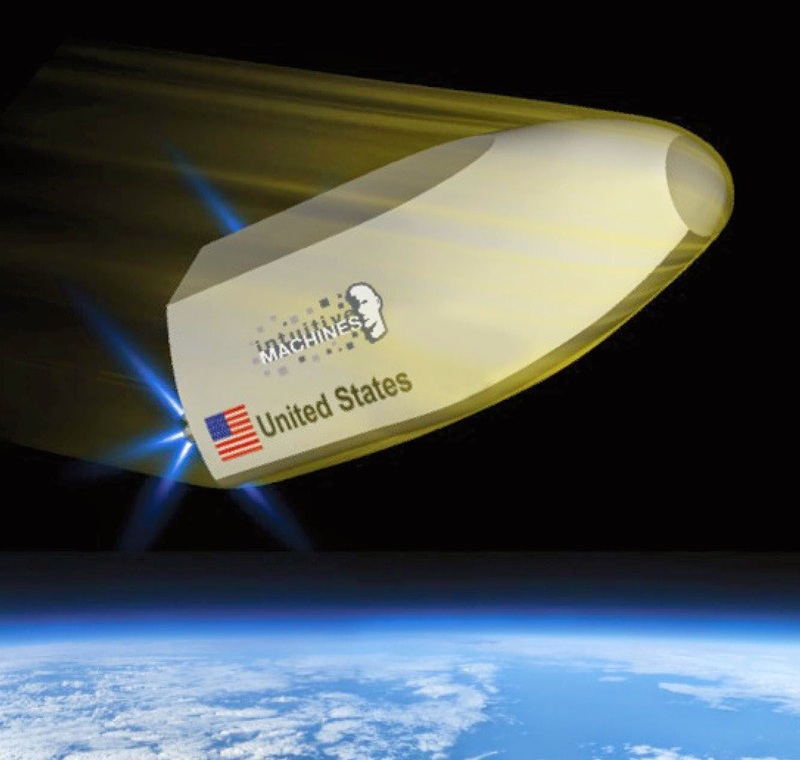 Also, news.sky.com ran a story about how astronauts will use 3D printers to manufacture spare parts in flight. Check it out here. 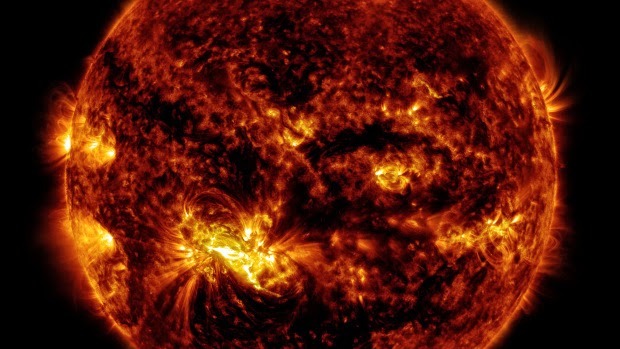 Finally, the recent news has been flooded with fears and information about solar flares. Learn more here, here, and here. The image below by Alberto Ghizzi Panizza should be enough to get you to check out the National Geographic website's photo array from fans. See more here then click on the "Nature" tag and such. I am dedicated to recreating our rich heritage by means of informed graphical reconstruction of many historical sites that have fallen victim to the progression of time. Using the combined expertise of consultants and watercolour art style, I portray a reliable and realistic perspective of long lost monuments and structures dating from the earliest stone age settlements to 20th century buildings. Paint the Past is the expression of my endeavours of the past thirty years in archaeological, architectural and historical reconstruction and illustration. Too often, especially for those assuming a combat grid, we forget to do something special with a floor. For the floor of a tomb, this is one of the few places left where the deceased can leave a record of how one lived, what one should fear, or where one might go or be going next. 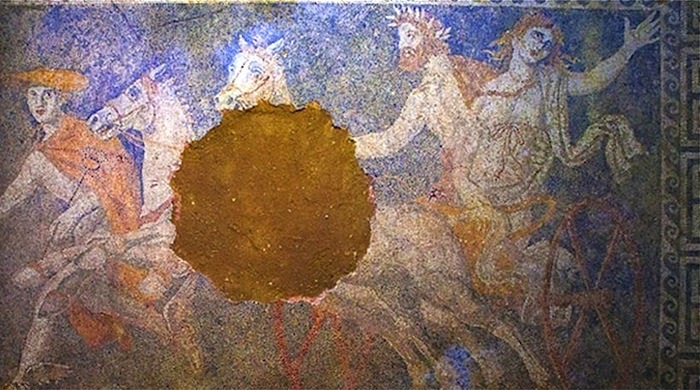 A recent finding in Greece's Amphipolis Tomb revealed a mosaic floor that was breathtaking. See more here. Over on the Medievalists.net website, a recent article featured a paper from Margaret Rogerson of the Sydney Studies in English on "The Wife of Bath: Standup Comic" wherein she contends that "the prologue to The Wife of Bath ‘s Tale is also an exercise in carnival, and that rather than being a true autobiography of Alisoun of Bath, it is a joke routine for a standup comic." Read more here. 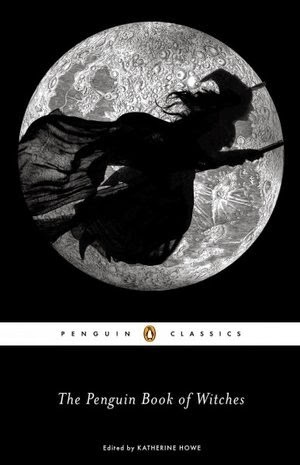 A recent NPR review of The Penguin Book of Witches has prompted me to suggest folks pick it up as a campaign sourcebook, even without having yet seen it myself. Many of the sources used in the book were ones used in a grad class I took examining witchcraft in early texts from the same periods, and this appears it could function both as a condensed version of the many books we sourced and as an introduction to all that is out there to also pick up. Find out more here. Over on the Medievalists.net website, they are taking a look at Medieval parenting advice here. Also, everyone needs to book mark the Behind the Name generator here. Finally, it would seem that older Venetians want kids to get their motorboats off their really wet lawn. Check out this National Geographic video on the tradition of rowing in the canals. A breakthrough this year in how we view the universe has scientists reorganizing it in regard to galaxy super-clusters that divide it up in new ways. It places our home galaxy, the Milky Way, on the fringe of a super-cluster named Laniakea, Hawaiian for "immeasurable heaven." A recent video uploaded to the Nature Video YouTube channel explains. A recent io9.com article suggests that a "Curious Signal Could Be Dark Matter Pouring From The Sun's Core." Read more here. 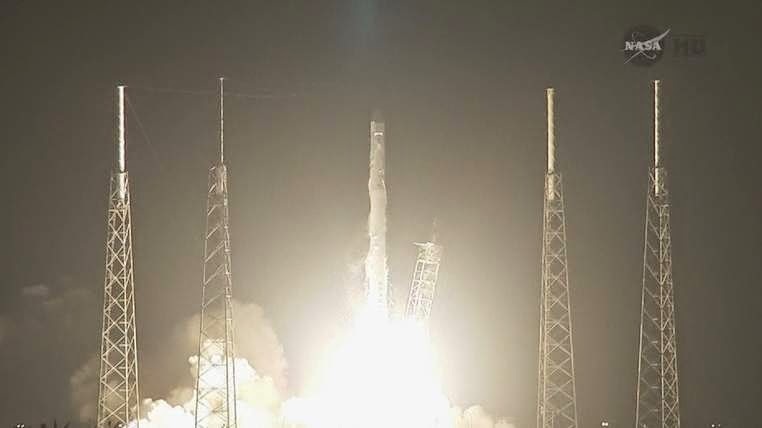 Finally, according to the Popular Science website, "The Space Station Is Getting A UPS-Style Shipping Service." Learn more of this innovation here. 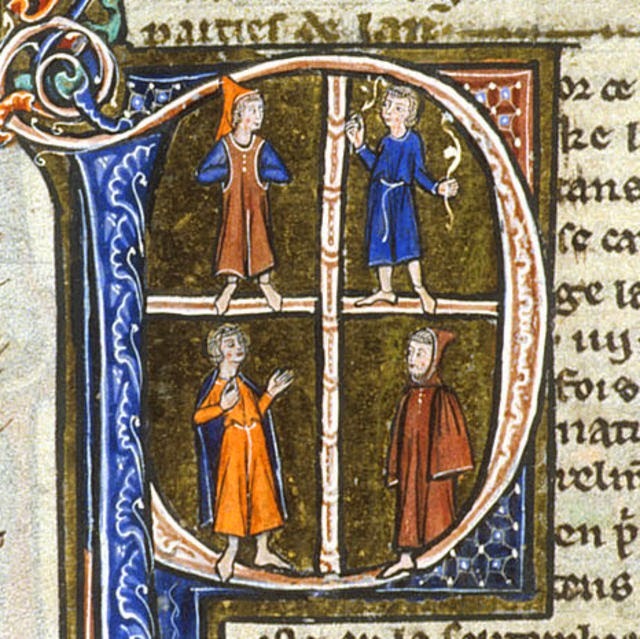 Over on the Medievalists.net. they recently took a look at "Vegetables in the Middle Ages." See more here. 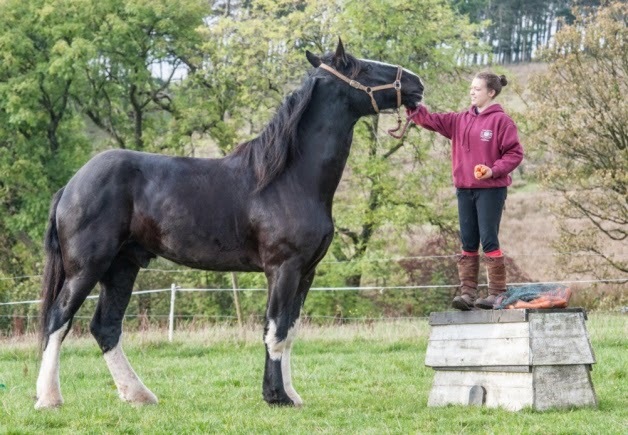 Meanwhile, on the Scotsman website, They look over a "Scottish horse thought to be tallest in Europe." See if it measures up here. 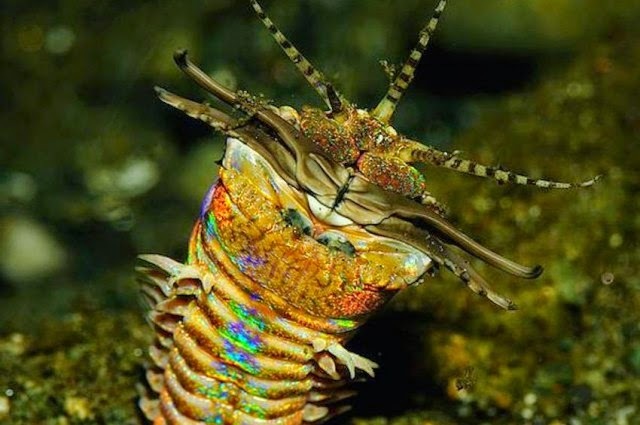 Finally, on iflscience.com, they wish you to squirm because "This Worm Will Haunt Your Nightmares." Try to wriggle out of it here. Over on independent.com, an article from a year ago highlights "Heartbreaking stories from 2,000 years ago surface in the catacombs" of Malta. Read more here. 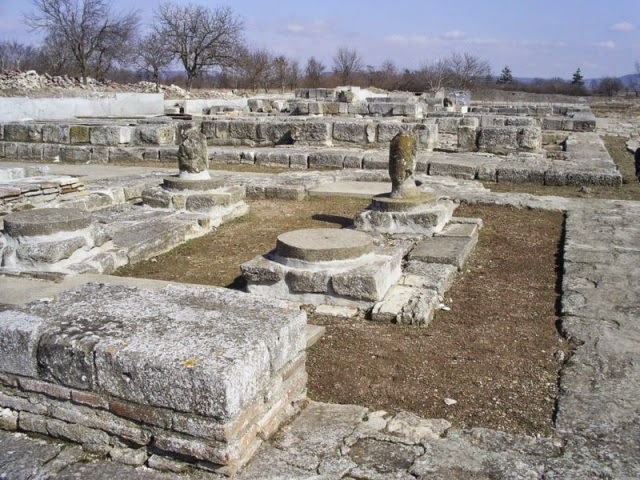 A recent article on novinite.com features how "Archaeologists Uncover Secret Tunnels Beneath Bulgaria's Pliska." Learn more here. 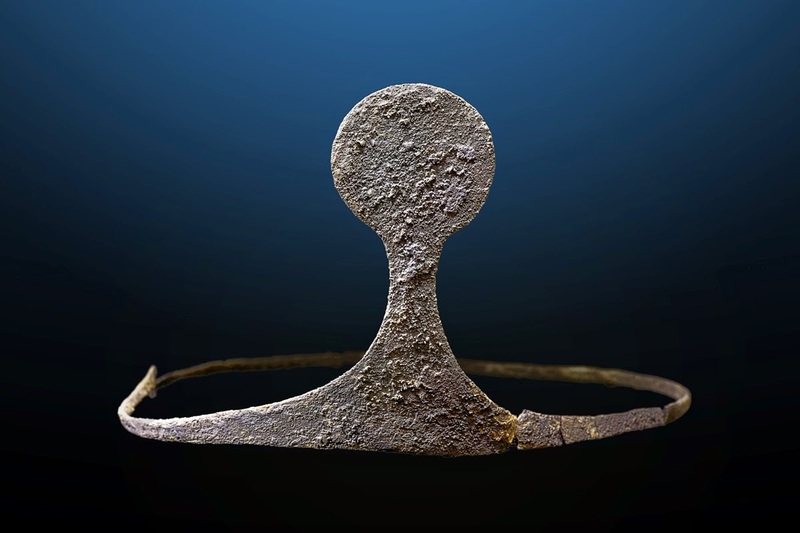 A silver diadem was discovered in a Spanish Bronze Age tomb, atop the head of a female skeleton. Sounds like the start of a beautiful adventure. See more here on LiveScience.com. As a philosophical question, whether or not Time Travel is possible could be argued either way. I write that sentence in the present tense because if it ever becomes possible, then it already is and always has been. Some of my favorite television shows from the last decade that involved Time Travel include Doctor Who, of course, but also Fringe and Continuum. Of movies, Edge of Tomorrow was much better than I think most folks expected, plus Looper and Source Code both found a way to make me enjoy them. For me, it is tougher to sell in a shorter presentation. Some might think there is less time to make mistakes and create plot holes. For me, I am always wanting to see more of how what they do right is made to work, to integrate into their particular concept, even if it causes more holes. So, my simple advice is that if you are looking for Time Travel examples from the media for help in crafting something for our RPG setting, it might behoove you to look more toward the long form, to give you more material from which to work. But don't forget to check in with what real world scientists might be saying. 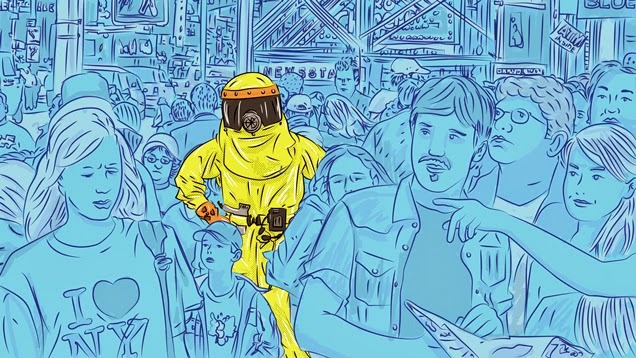 A recent article on Gizmodo discusses the subject of Time Travel in earnest. While reading it, try not to look over your shoulder for an older you warning you not readily believe such tripe. See more here. You can get "A Journal of the Plague Year" by Daniel Defoe over on gutenberg.org here but read a quick rundown about it on a wiki page here. Over on the National Geographic, there is a "Breathtaking Time-Lapse Video of Earth From Space." Enjoy! Over on Archaeology.org, an article last month discussed the origins of peach tree domestication. Read more here. 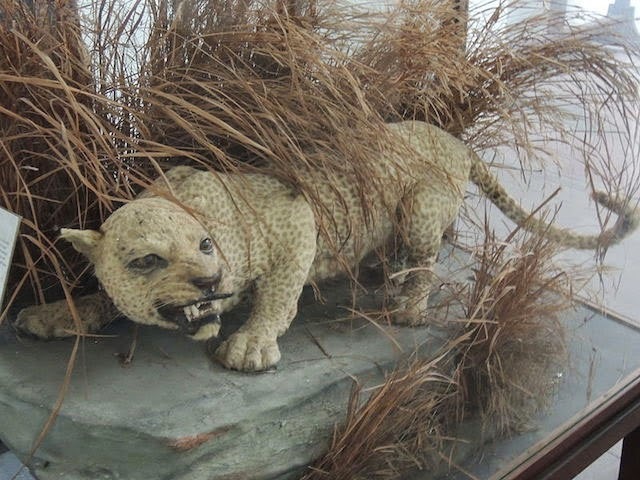 Also, on Pixable, there is a pictorial of "Every Single Animal That Became Extinct In The Last 100 Years." See more here. 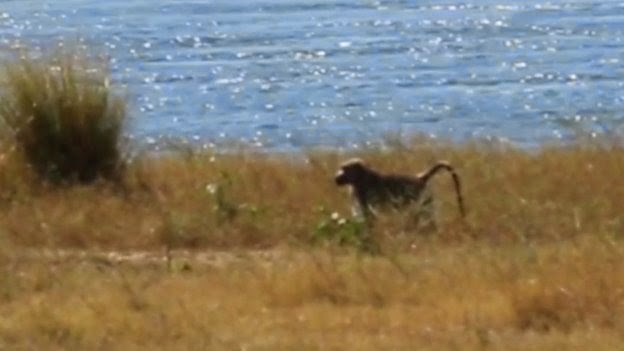 Finally, on BBC News, they tell the tale of "The marooned baboon: Africa's loneliest monkey." Read more here. Over on the Gresham College YouTube channel, there is a video from a couple years ago titled "The Black Death - Professor Sir Richard J. Evans FBA." Enjoy. Geoglyphs are a neat way to add some mystery to a campaign world. In our real world, they are fairly wide ranging. 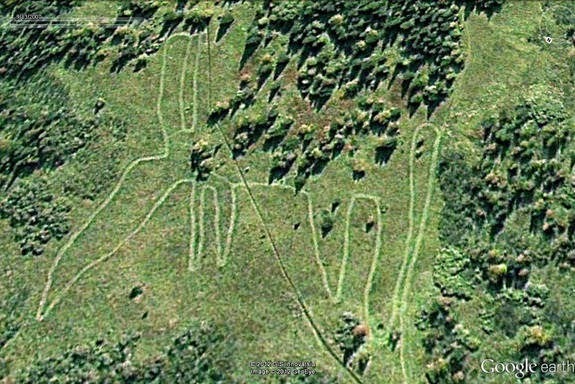 A recent article on Yahoo News featured a "Mysterious Elk-Shaped Structure Discovered in Russia" here. 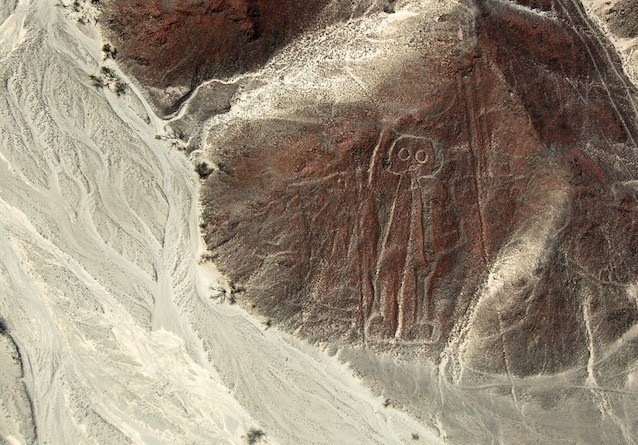 While an IFCScience.com story detailed "Over 50 Geoglyphs Discovered in Kazakhstan" here. 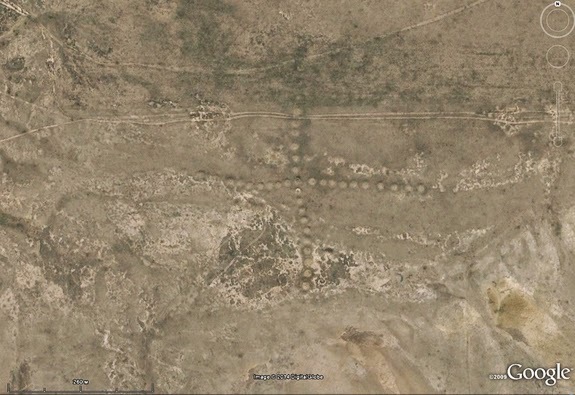 Mother Nature Network showed off "10 Mysterious Geoglyphs around the Globe" here. 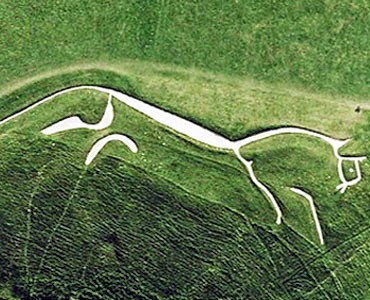 Finally, britainexplorer.com highlighted "The Top Ten Geoglyphs - UK & the World" here. 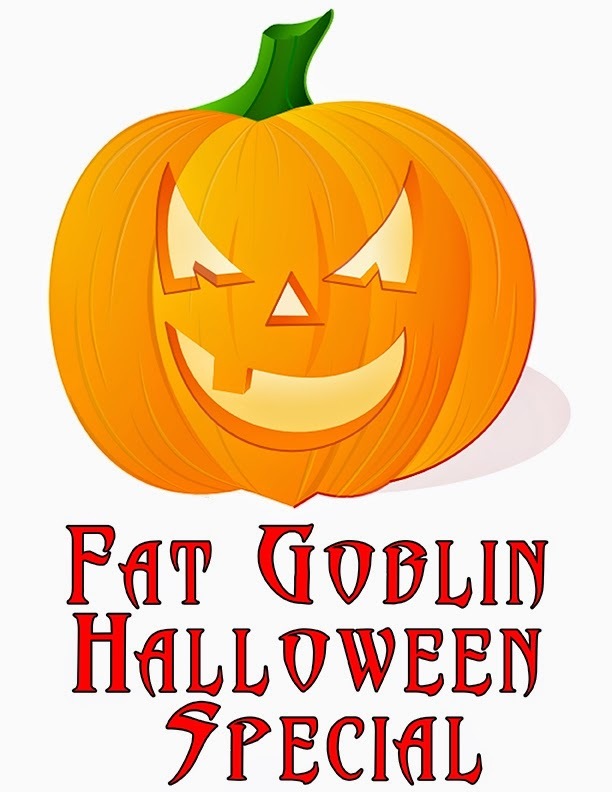 If someone is looking for some cool Halloween items to enhance their tabletop RPGs, there is the Fat Goblin Halloween Special Bundle to the rescue. See more here. There is an interesting article on thegeekanthropologist.com regarding "Contemporary Folklore in the Digital Age." Read more here. Contemporary folklore can be found within geek enclaves and hubs, such as video games and Internet urban legends. By drawing on folkloric traditions from around the world, and crafting their own universe-specific lore, video game writers and developers are building new interactive spaces for folklore and reifying the significance of folklore within our cultural imagination. Internet related and generated urban legends such as Slender Man also demonstrate the importance of cyberlore and the transformation of folklore in the digital age. 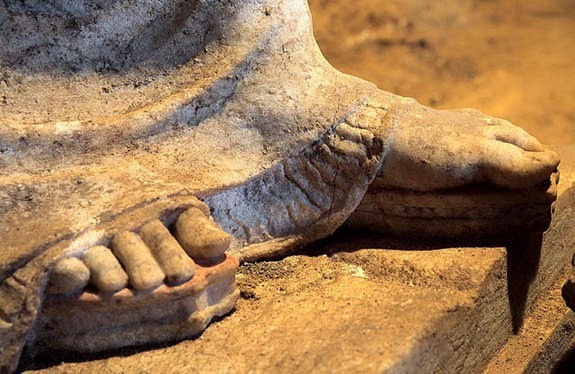 LiveScience.com tells us "Platform Sandals Revealed on Greek Statues Guarding Alexander-Era Tomb." Read more here. 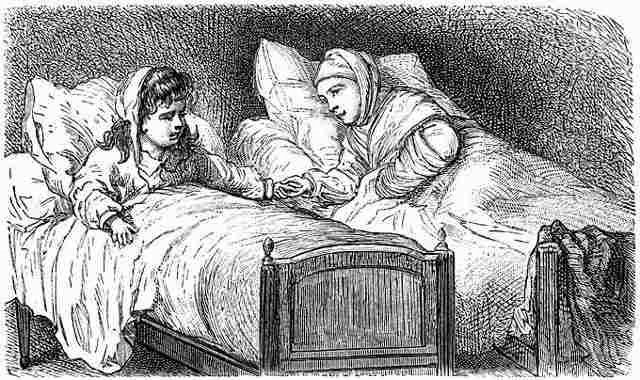 Collective-Evolution.com posits "Your Ancestors Didn’t Sleep Like You – Are We Doing It Wrong?" Read more here. 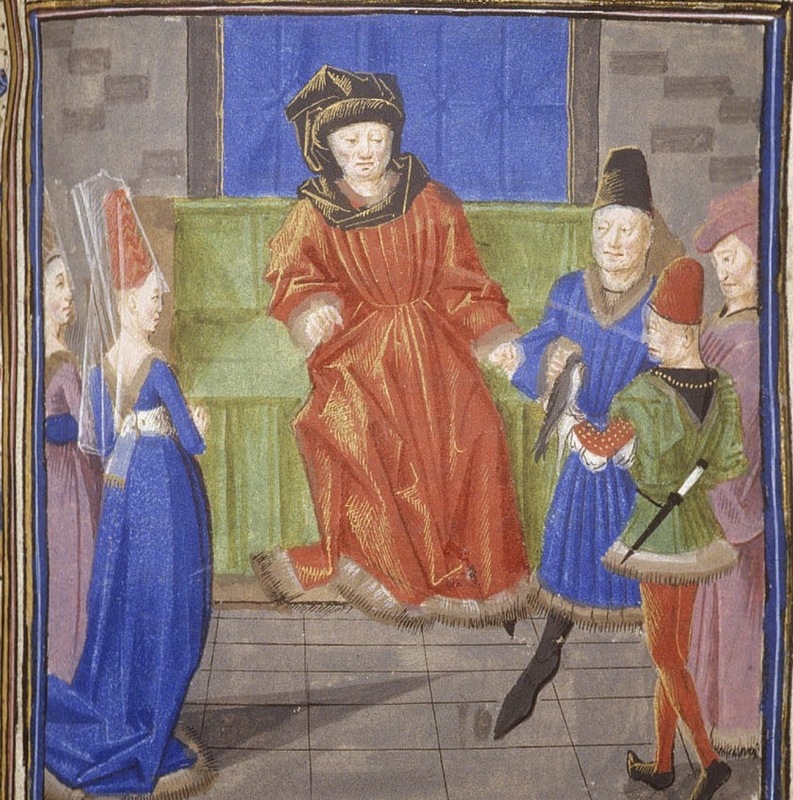 The Medievalists.net website reveals some "Medieval Fashion Trends." See more here.